MHP is targeting international expansion after Gavin Devine stepped up to take control of the agency from Sacha Deshmukh. The Engine-owned agency announced on 24 April that Deshmukh is to resign as chief executive of MHP, to be replaced by chief operating officer Devine. Devine will take control of MHP on 1 May, while Deshmukh will continue to work alongside Devine to support a smooth transition before leaving in the autumn. Devine told PRWeek that the agency was planning to expand beyond its trad-itional UK roots, hinting at further international acquisitions. He said: ‘We are a top 12 player in the UK PR market, but unlike many of the people around us we predominantly fish in the UK pond. He suggested that the group would particularly look to expand its operations in Asia and that the agency had the ‘full backing’ of Engine ‘in every respect’. Deshmukh said that there was a 'Terrifically exciting opportunity' at MHP, but that he had decided to move on for his own career and was exploring options including campaigning roles or launching a new business. 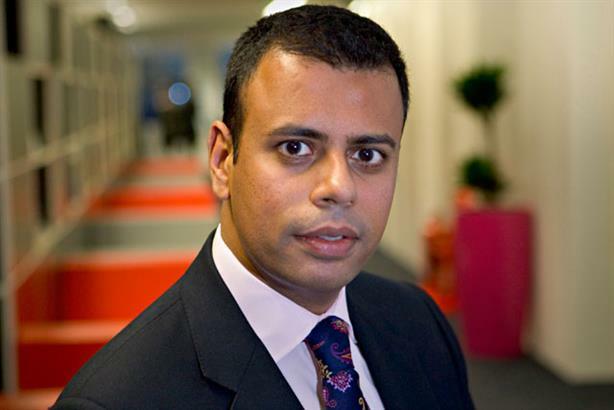 Deshmukh joined Engine at its creation in 2005, leading public affairs company AS Biss & Co into the newly formed group and managing the creation of MHP from Mandate, Hogarth and Penrose Financial. Devine worked alongside Deshmukh as deputy MD of AS Biss and became joint MD of Mandate and later COO.